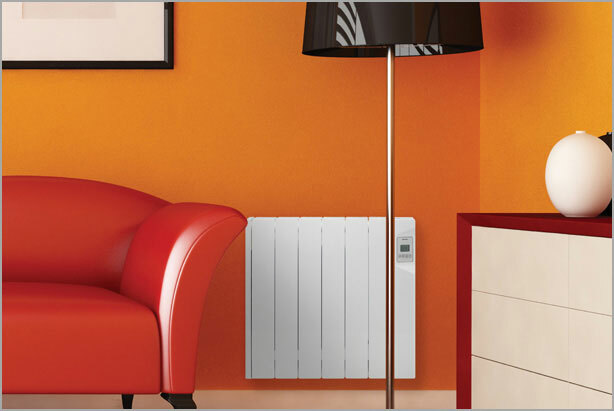 If you are looking for electric radiators to heat your home you have come to the right place. With over 4 decades of experience Ducasa are experts in climate control. The choice of radiators available and our experience means you will receive great advice, excellent radiators and a warm comfortable home. Your room temperatures will remain more constant with our precise digital thermostats and our electronic control systems. This will improve your comfort levels and help reduce your electricity bills. The cast aluminium body of our electric radiators is powder coated and designed to give the maximum surface area possible. This increases the speed of heat delivery into your home making even the most awkward rooms such as hallways, warm and comfortable. 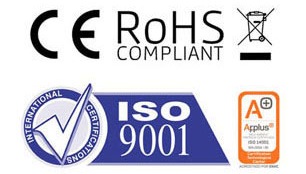 Ducasa electric radiators are made of fully recyclable aluminium and are filled with a superfast heat transfer fluid. We don’t use clay, brick or dry ‘inertia’ type heaters because their temperature fluctuates too much. 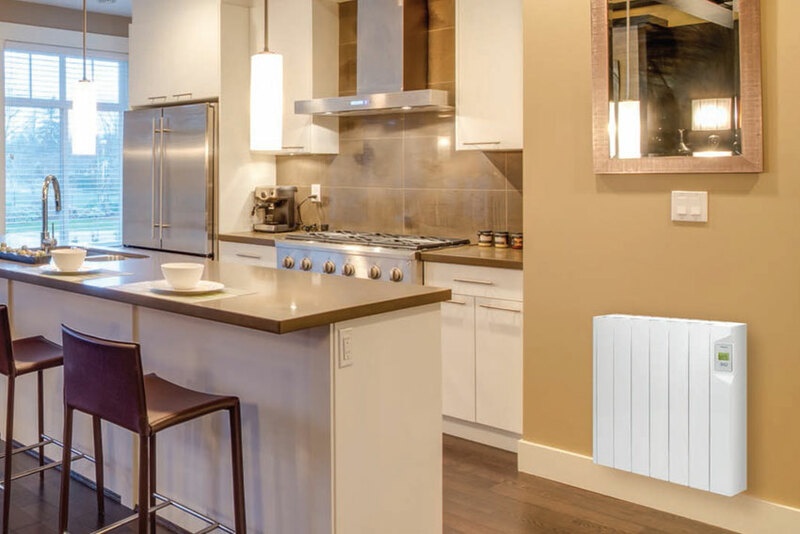 Our electric radiators provide the perfect balance of heat up times and heat retention. Fast enough to regain heat lost when the door is opened, but controlled enough for a comfortable, constant room temperature. We have a choice of programmable and non-programmable radiators. The Avant DGS offers simple operation with an LCD screen yet retains the accuracy of a digital system. The Avant DGP can be programmed directly into the radiator or with a remote or pilot wire system. 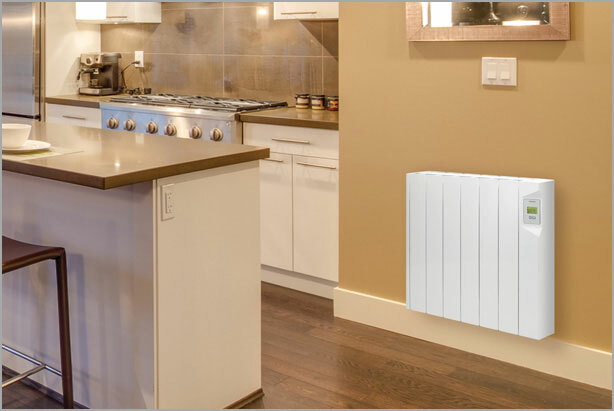 The latest development is the Avant DGi electric radiator which is compatible with the Smart-Command App controller. Programme, adjust and monitor your heating system from anywhere in the world using your smartphone, tablet or PC. 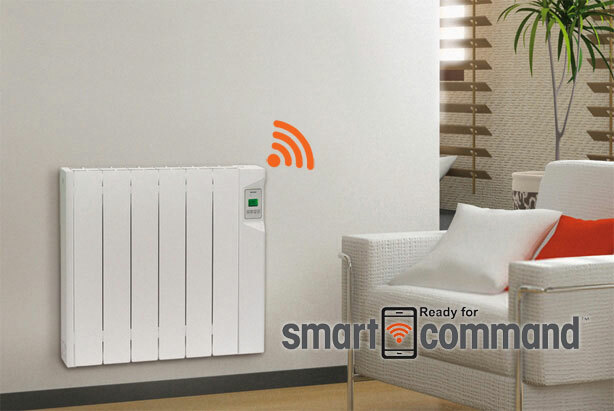 The Smart-Command gateway uses 868Mhz radio frequency to communicate with the radiators. This removes the problems associated with Wi-Fi such as lost connections and short distances. 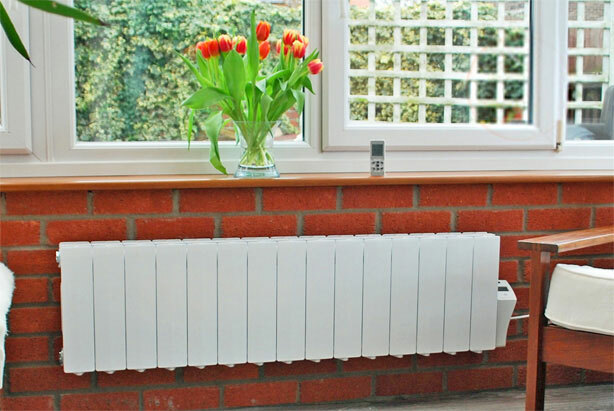 Our electric radiators are the ideal for use in any home and offer a great alternative to storage heaters. Heat is available when and where you want it and running costs are reduced. 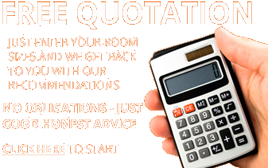 Call today to discuss zoned electric heating and whole house electric radiator controllers.